Hiring the best quality talent for diverse project skills to help businesses realize their goals. Meet your short and long term IT objectives with best IT Talent! Diaspark’s consulting & staffing services empower businesses with timely and cost-effective hiring of required resources without having to get into long-term risk or staffing liability. Our enterprise-solution experience aids in terms of evaluating your IT needs and offering right engagement models which include providing on-site resources on a contract basis, offshore development solutions with fix price or time and material engagement or combination of both. Our large client base is a proven record of providing highly competent consultants across diverse technologies like Microsoft Java, databases, web development business intelligence, SharePoint, data warehousing and mobile technologies. We provide your company with the right consultants you need – just when you need them. We provide cost-effective staffing solutions to maintain efficiencies and productivity in businesses. 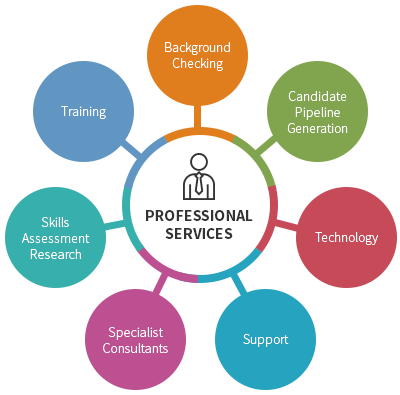 We form stronger associations with clients by facilitating them with appropriate staffing solutions. DIASPARK UNDERSTANDS THE FLEXIBILITY REQUIRED TO MEET YOUR WORKFORCE STAFFING NEEDS AND WE HIRE THE RIGHT IT TALENT FOR YOU.